What could possibly hold true for this year? 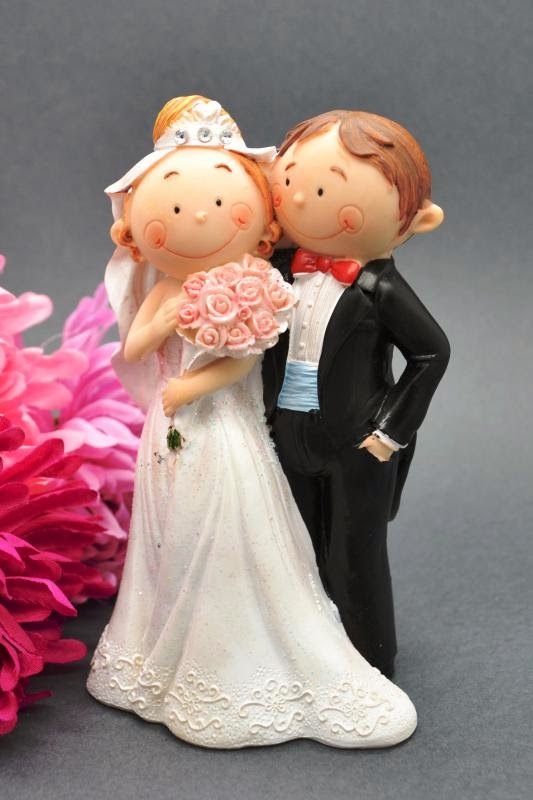 Well, wedding experts say 2014 is the year for heart-fluttering romance - a good year to get married and start a family. 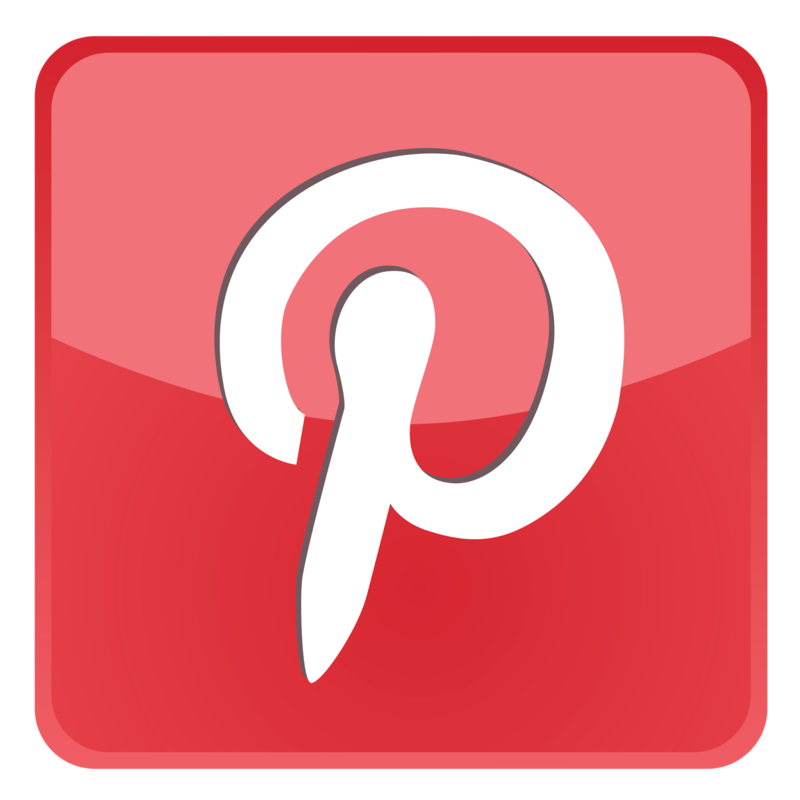 If you are planning your big day today, then it is vital to know what the latest top trends are. 2014 weddings are believed to be softer, warmer and more blooming! This year is also about classic themes making a comeback which brings timeless memories to your mom or grandmother, and it will again make the grandest day of your life more momentous than ever! 1. The color pink. 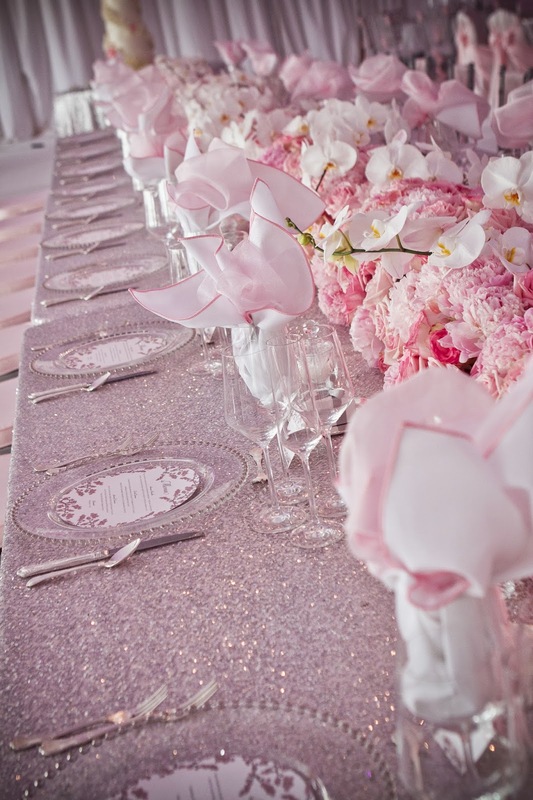 But of course, the color pink pleases the eye which makes it as one of the top colors when it comes to wedding themes. 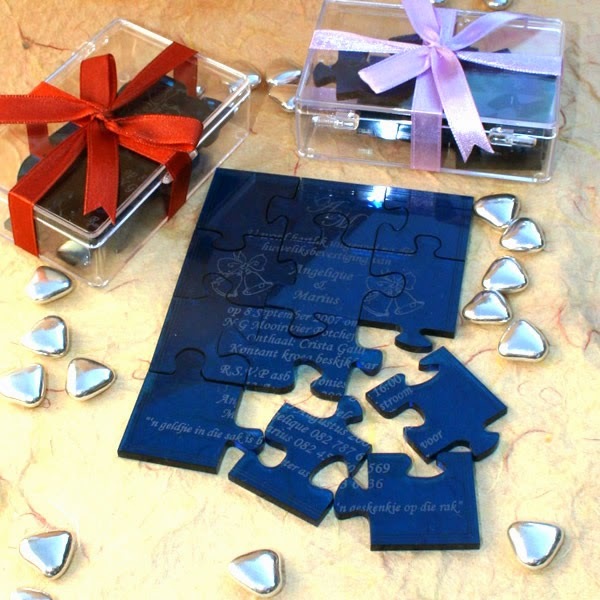 It also symbolizes sweet love that you want to reflect on your concept. 2. 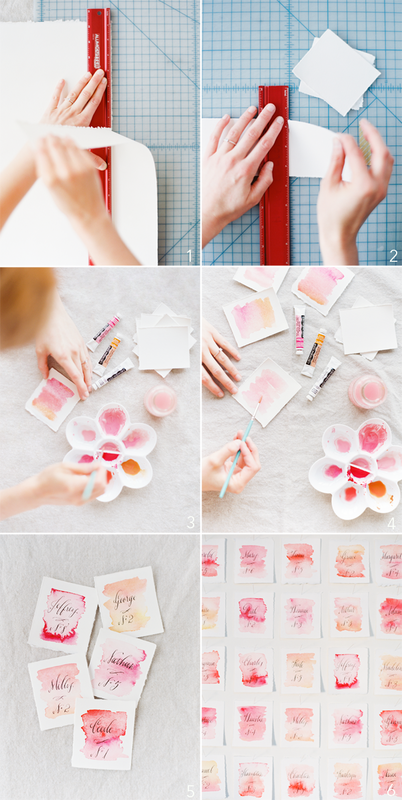 Personalized stamps. Everyone loves personal touches and this trend will continue for many years to come. A wedding logo or monogrammed sticker on your decorations, bags or giveaways will certainly make your wedding superb for your guests. 3. 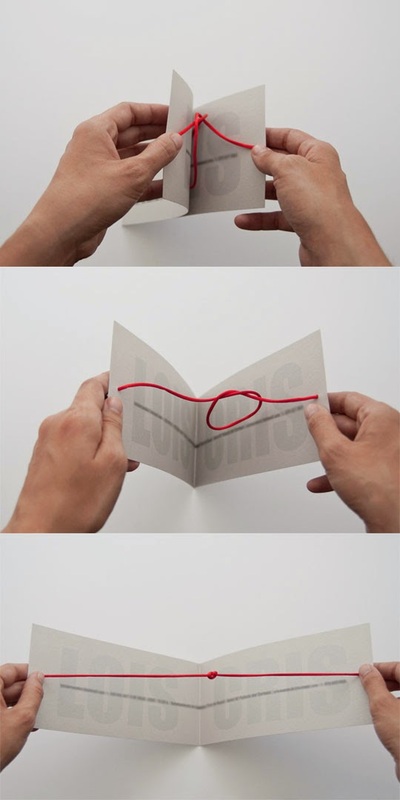 Artistic invitations. Make your wedding memorable by having customized invitations for your beloved guests. 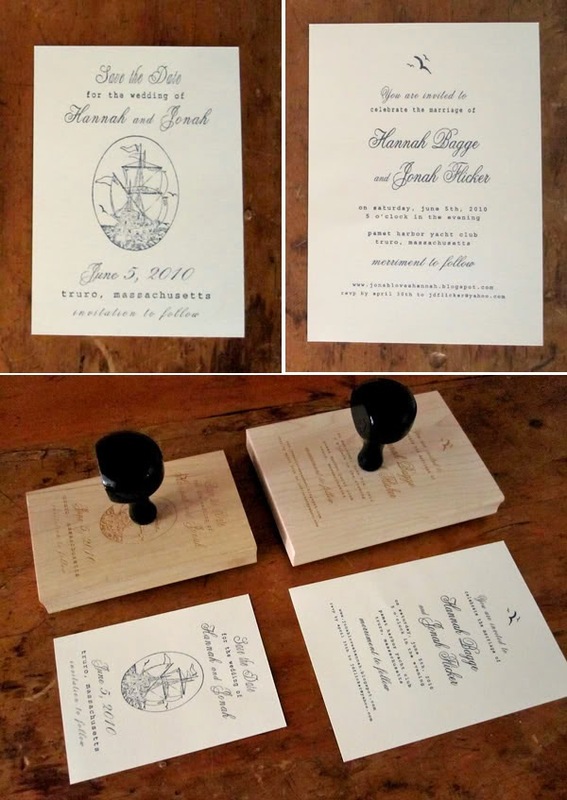 The Internet provides countless options right at your fingertips to make your invitations unique and more creative. You could have freehand illustrations, patterns or prints to make yours extraordinary. 4. 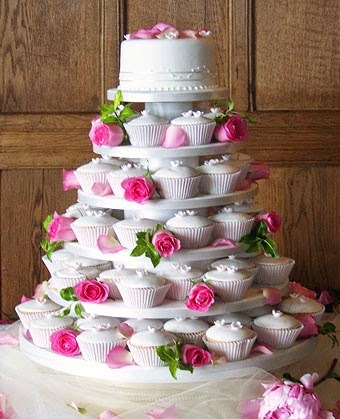 Delicious and attractive wedding cakes. 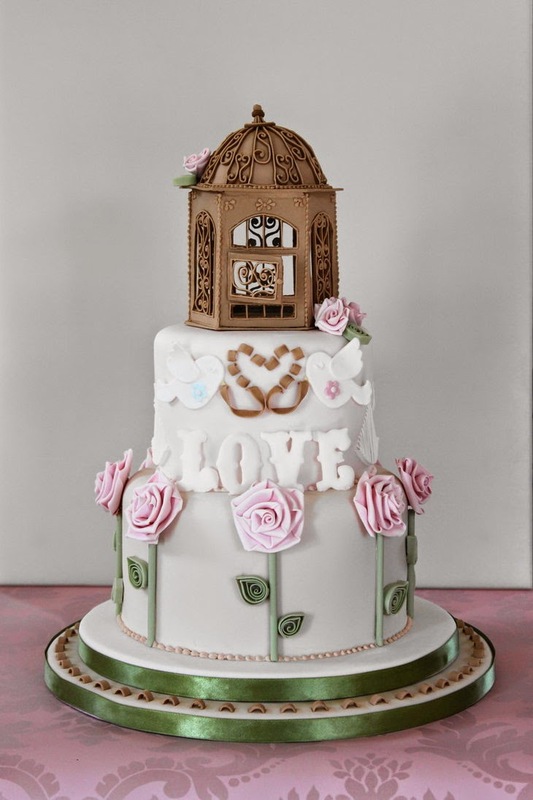 There is a wide range of designs for wedding cakes - from simple white cakes to fairy-inspired cakes up to fantastic disco ball cakes. 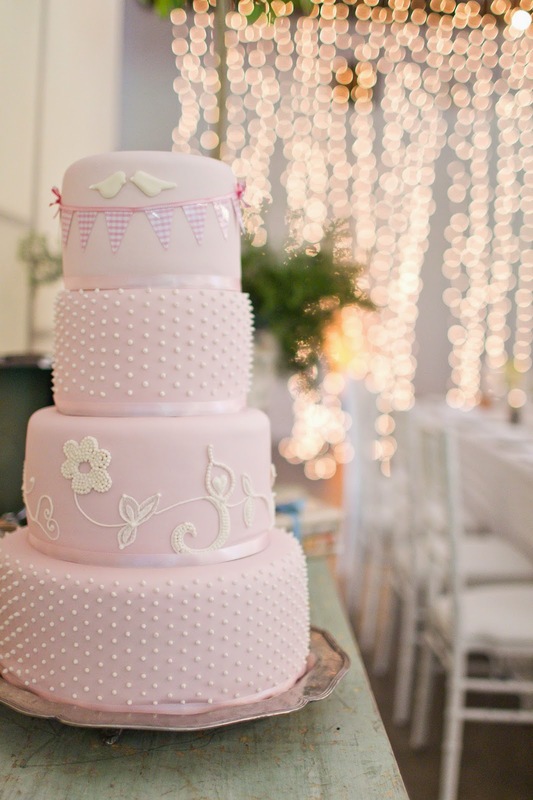 If budget permits, couples could have their cake tailor-made according to their preferences. 5. 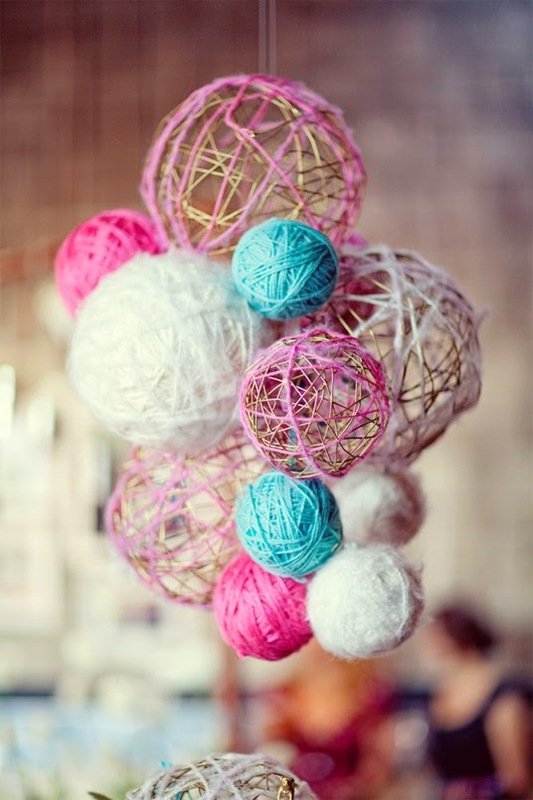 DIY (Do-it-yourself) decorations. 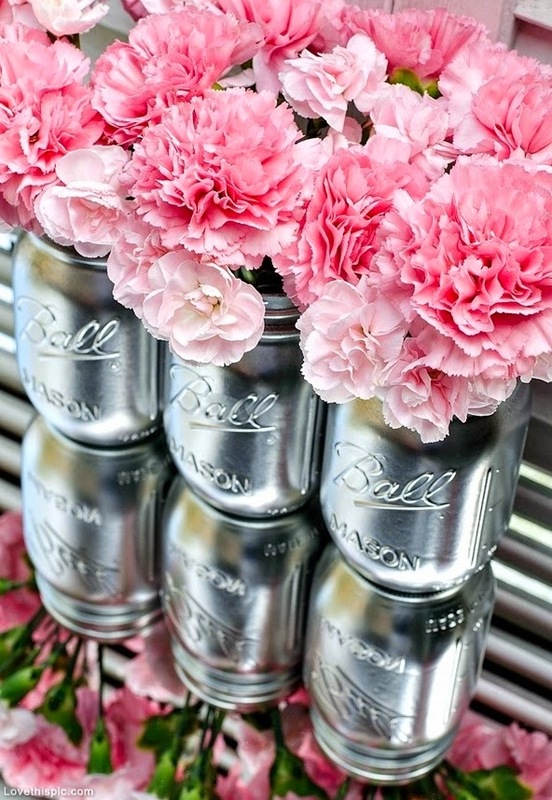 These will certainly make your visitors go "wow" and give your venue a friendlier feel to the occasion. Everyone will surely get inspired and ask you how you did it. This trend is certainly the "in" thing for this year. 6. Family element. A bracelet from your grandmother or locket from your parents will signify something special to the happiest day of your life. 7. 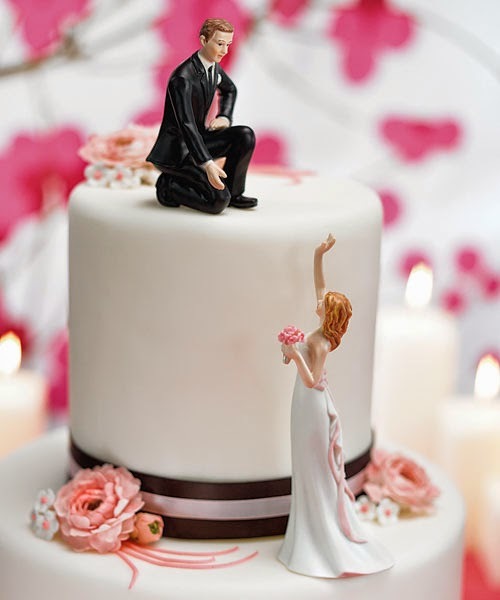 Awesome cake toppers. 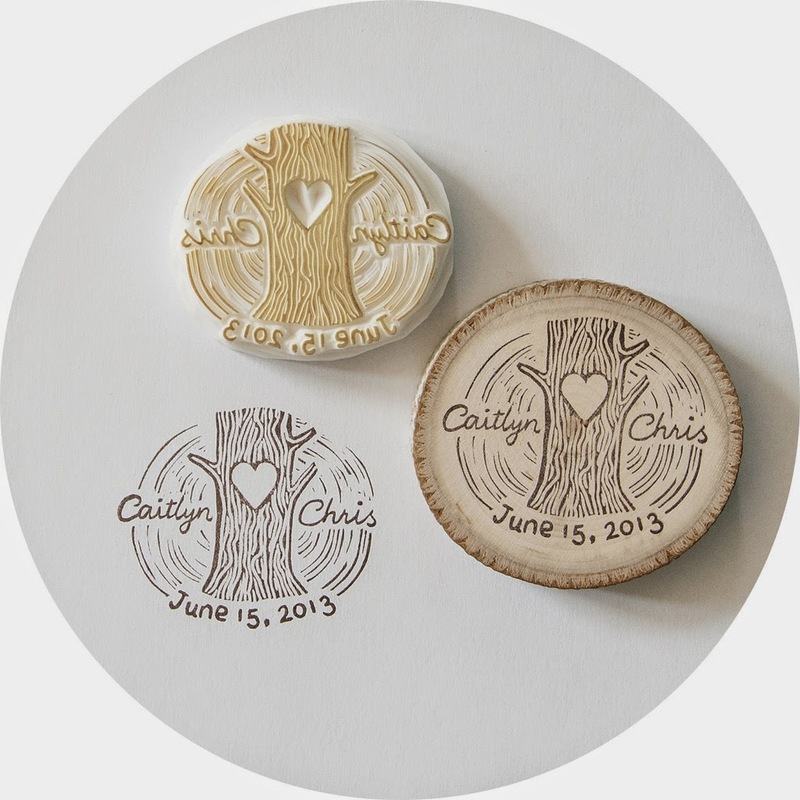 Wedding cakes will not be complete without those striking cake toppers. 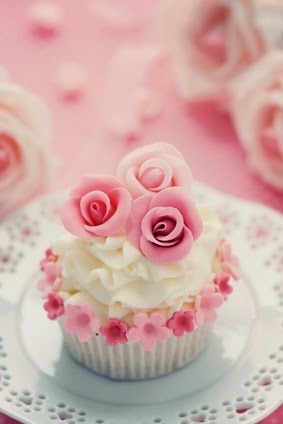 They absolutely make your cake fabulous and jaw-droppingly beautiful! You could also have your toppers look like you. Mini Me City offers personalized 3D cake toppers that are perfect mini carbon copy of you. 8. Surprise your guests. There are a lot of ways to surprise your guests. Why not unveil the dinner area right after the cocktails are served, offer drinks or desserts during dancing or mix up the songs or music that your guests will surely love. Without a doubt, these surprises after surprises will make your guests all the more treasure your wonderful wedding day. Make your wedding day phenomenal by incorporating these latest trends. To make this day perfect, ensure you select the ones that best reflect you and your partner's personalities.